Home / greece / MasterChef: Leonidas Koutsopoulos reveals for his team players! MasterChef: Leonidas Koutsopoulos reveals for his team players! 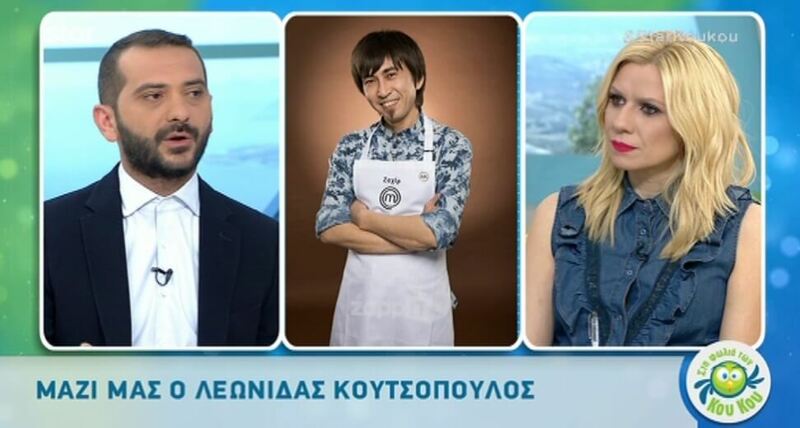 Leonidas Koutsopoulos talks about each of his team players at MasterChef and what we can expect from them.